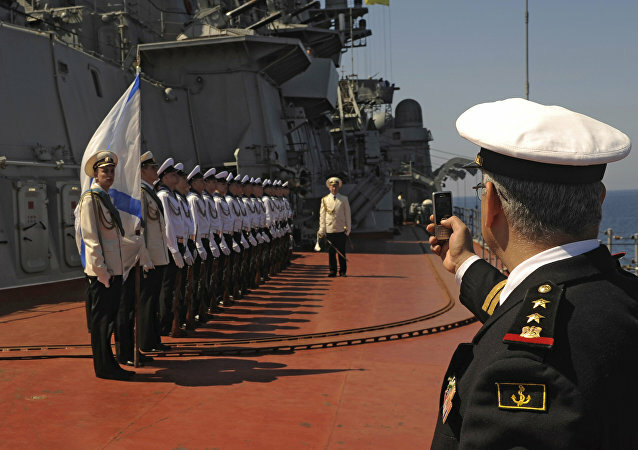 International demand for Russian warships has been picking up since the start of Russia’s military operation in Syria, President Putin’s adviser on military-technical cooperation with foreign countries, Vladimir Kozhin, told reporters on Monday. According to a Russian presidential aide, Russia is in talks with several countries of Southeast Asia over naval equipment deliveries. Russia wants to increase the share of naval equipment’s exports in the supplies of military production abroad as the necessary conditions for it have been created, Russian Presidential Aide for Military-Technical Cooperation Vladimir Kozhin said Thursday in an interview with Rossiya 24 television channel. The breach of cooperation between Russia and Ukraine has led to the destruction of the Ukrainian defense industry enterprises and left thousands of engineers without work, Russian Presidential Aide for Military-Technical Cooperation Vladimir Kozhin said Thursday. The Russian army will soon receive military equipment based on new physical principles, hypersonic weapons and next-generation S-500 missile defense systems, Russian Presidential Aide for Military-Technical Cooperation Vladimir Kozhin said Thursday. A number of countries are waging an information war against Russian armaments in order to undermine Russia's positions on the international arms market, in particular, discrediting the new MiG-35 fighter in the media, Russian Presidential Aide for Military-Technical Cooperation Vladimir Kozhin told Rossiya 24 television channel. 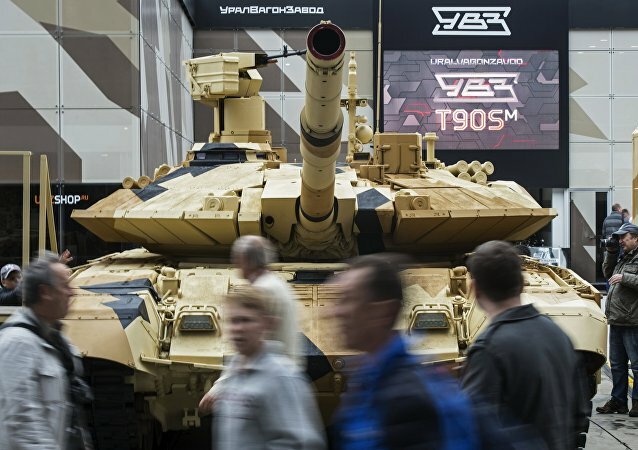 Russian presidential aide Vladimir Kozhin said that the Russia's agglomerate volume of arms exports is more than $14 billion. Russia and Turkey are planning to develop a full-scale military-technical cooperation, Russian presidential aide Vladimir Kozhin said Thursday. 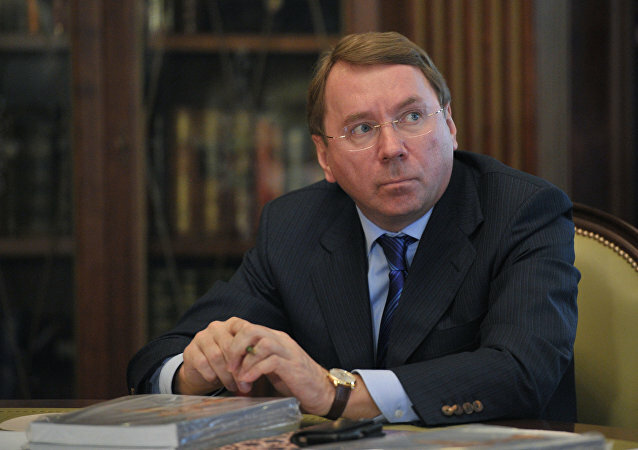 Russian presidential aide said that Russia has provided Iran with the first batch of S-300 air defense systems. Russia is in talks with Saudi Arabia on weapon deliveries, but no contracts have been signed yet, Russian presidential aide Vladimir Kozhin said Thursday. 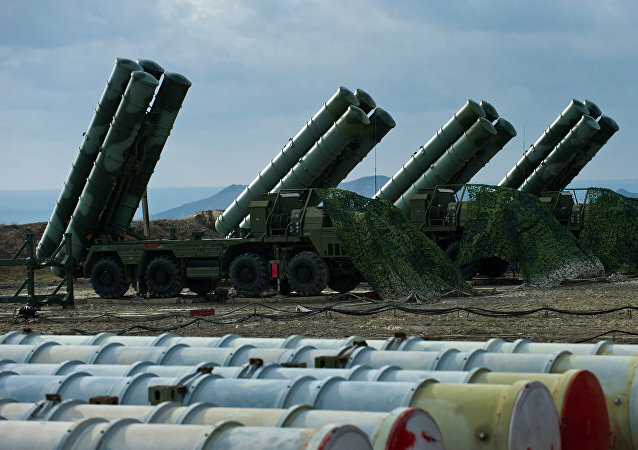 Moscow prioritizes the Russian army over foreign customers in supplying the S-400 Triumf air defense systems. Iran’s Minister of Defense, Brigadier General Hossein Dehghan, is due to arrive in Moscow February 15-16 for an official visit. 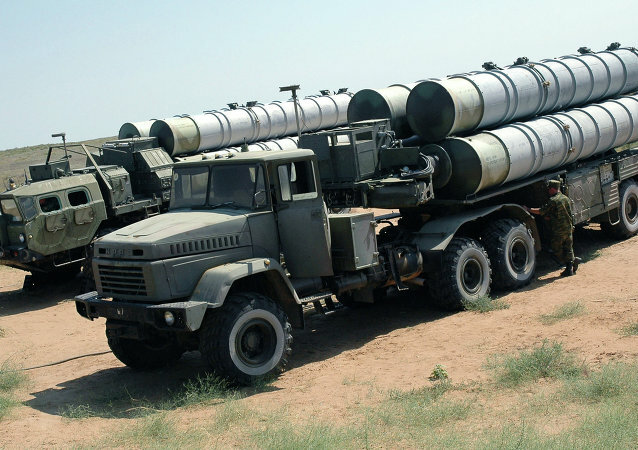 Russia will continue deliveries of S-300 air defense systems to Iran through 2016. According to Russia's presidential aide, Moscow is not sending any arms to the Free Syrian Army. Russia has exported $11.6 billion worth of weaponry since the beginning of 2015. Iran is interested in the entire range of Russian arms, Vladimir Kozhin, Russian presidential aide on military-technical cooperation, said on Wednesday. Russia-produced communication systems, installed on the Mistral-class helicopter carriers that France refused to deliver, could be used on other Russian Navy vessels instead, a military-technical source told RIA Novosti on Wednesday. Deal Cancelled: What Will Paris Do With Russia's Mistrals? 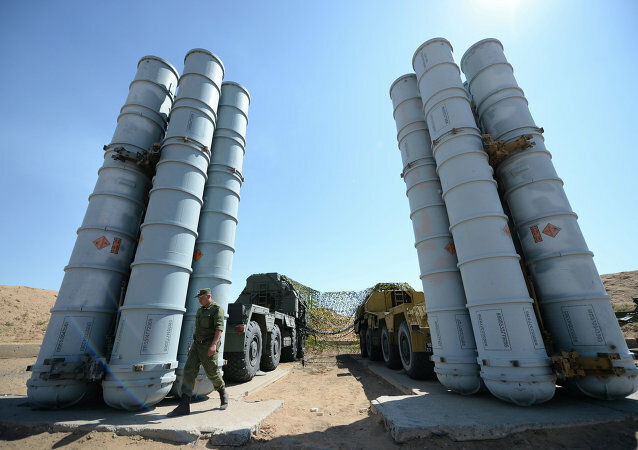 Russia is modernizing the S-300 air defense systems due to be delivered to Iran. 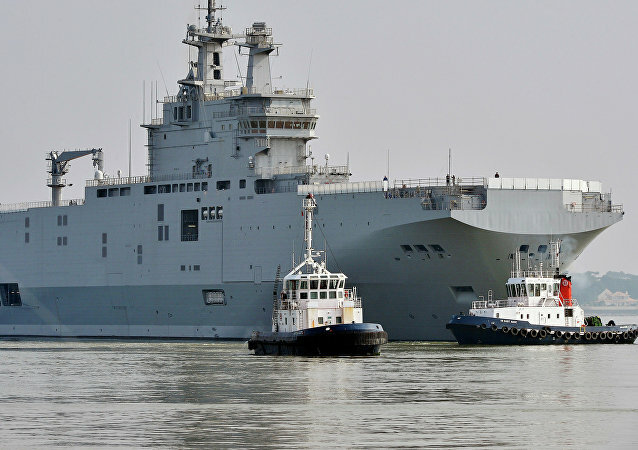 The sides completed talks on the termination of the Mistral delivery contract, Vladimir Putin's aide said.